Lock in a great price for Canterbury Lodge – rated 9.3 by recent guests! 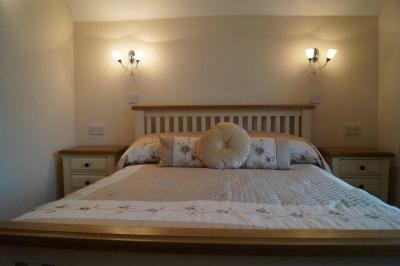 Perfect for a short or long stay! 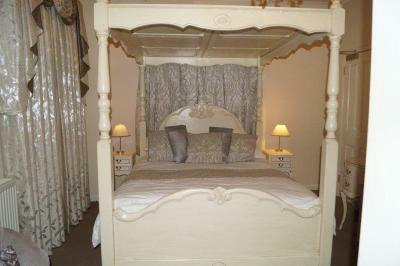 The rooms were very spacious and tastefully decorated, the beds were comfortable and breakfast was amazing. I highly recommend this place!! Great location, our room was immaculate, spacious with modern facilities, but still lots of character in a fabulous Victorian building. The owner was extremely helpful and welcoming. Would definitely recommend a stay. Host was very attentive. Location is easy walking distance to the center of town. Loved our stay at Canterbury Lodge. Our hostess was very friendly, the accommodations were very comfortable and the location was perfect for us. The location is easily accessible when entering town and we could park our car and forget it. A short, safe, 15 minute walk got us into the main tourist area. Breakfast consisted of a "full English" as well as a nice buffet of granola, yogurt, fruit, cereal and juice. The eggs were cooked to order (sometimes it is hard to get them "soft") and the coffee was free flowing. Our room was very large and quiet -- facing the rear of the property. The chocolates were also a pleasant surprise in our room! Room was lovely and the bed was among the most comfortable I have slept with. Breakfast was well cooked. The rooms are gorgeous and the breakfast is enormous, kept us going til dinner time!! 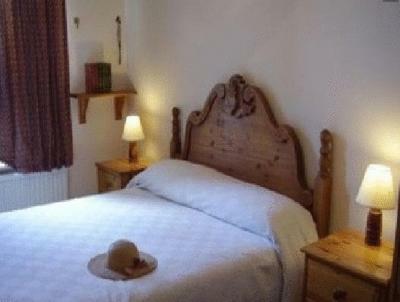 We had a quiet room with a large, comfortable bed and well-stocked en-suite bathroom. The room and building are impeccably clean. The breakfast buffet had a wide choice of items and the cooked food was plentiful and delicious. Lisa was welcoming, helpful and attentive and looked after us well, and provided some little extras which made our holiday superb. I would recommend this B&B to anyone; it deserves its high star ratings. Great breakfast. Large quiet room. Easy walking distance into old town. Canterbury Lodge This rating is a reflection of how the property compares to the industry standard when it comes to price, facilities and services available. It's based on a self-evaluation by the property. Use this rating to help choose your stay! 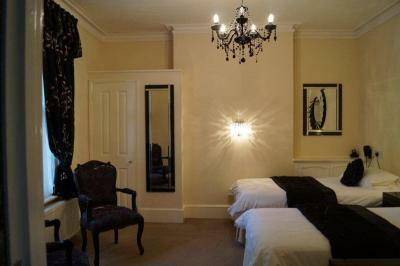 Close to Canterbury city center, Canterbury Lodge is a beautiful Victorian house restored to its original grandeur. With rooms with attached bathroom it offers free WiFi and free parking. Individually designed bedrooms offer comfortable and homely accommodations. All come with TV’s, hairdryers and tea/coffee making facilities. A full English breakfast is served in the dining room, along with a fine selection of tea, marmalades and jams. Canterbury Lodge can also cater for vegetarian and special dietary requirements. Canterbury Lodge is just a 5-minute walk from Canterbury Cathedral and Canterbury West Train Station. The city center has many lovely restaurants and tea rooms, and Westgate Gardens is also close by. The beaches at Whitstable and Herne Bay are 10-minute drive, while Margate and the ferry at Ramsgate are just 20 miles away. The Eurotunnel is 13 miles from Anne’s House. When would you like to stay at Canterbury Lodge? 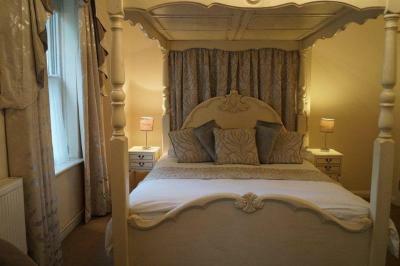 This individually designed room features a TV, tea and coffee making facilities and an private bathroom with hairdryer. This more spacious, individually designed room features a TV, tea and coffee making facilities and an private bathroom with hairdryer. 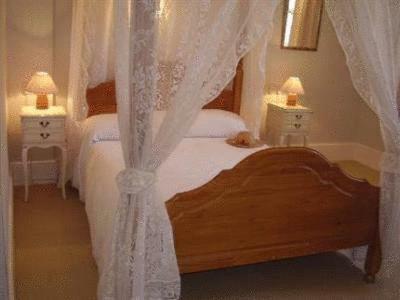 Extra beds are available in the large double room only. 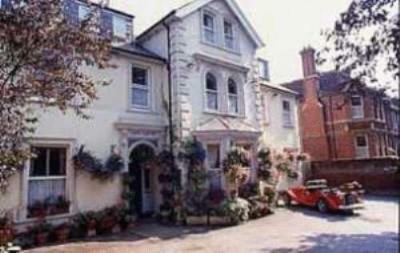 We are a B & B close to Canterbury City Centre, Just 5- 10 minutes walking, with a private car-park. House Rules Canterbury Lodge takes special requests – add in the next step! Debit card Canterbury Lodge accepts these cards and reserves the right to temporarily hold an amount prior to arrival. Canterbury Lodge accepts these cards and reserves the right to temporarily hold an amount prior to arrival. Guests are kindly requested to inform the property in advance of their estimated arrival time. This can be noted in the Special Request box during booking, or by contacting the property at least a day before arrival by using the contact details found on the booking confirmation. Please note that late check-ins and check-outs incur a GBP 10 fee per hour. Please inform Canterbury Lodge of your expected arrival time in advance. You can use the Special Requests box when booking, or contact the property directly using the contact details in your confirmation. Could have been a bigger choice of menu at breakfast. Nothing, it was a lovely place to stay. Only a short 10 minute walk into town. very clean and comfortable, and the breakfast was excellent, staff was very helpful and polite. Bed very comfortable. Room was lovely. Breakfast excellent. A nice walk into the city centre. The staff were lovely, friendly and very helpful would really recommend. Perfect location for walking into city, and on-site parking too! Our spacious room was at rear of house so very quiet. Delicious breakfast with plenty of options. Our host, Lisa, was lovely, very helpful with local information. The only issue we had was with the wifi, it seemed to be quite temperamental, I couldn't join the wifi network at all, my friend had some success but not the whole time. What a beautiful property. Lisa greeted us on arrival, such a sweet, lovely lady who made us feel very welcome right away. Our room was enormous & very nicely decorated. The bed was comfortable, the bathroom was great. In a good spot on one of the main roads but we were at the back of the house so was not noisy. Lisa recommended some great restaurants for us to go to. The breakfast was enormous & absolutely superb. Anything you asked for you got. Nice touch in our room on our second day was a box of chocolates left for us to tuck into. Just a lovely spot & would thoroughly recommend staying here, Lisa is amazing!! A friendly and warm welcome met us as we arrived earlier than we had advised. Room was really good and comfortable with all that you would need including free wi-fi. Car parking was easy and I needed overnight charging form my mobility scooter which was no problem. Breakfast was first class, best we have ever had. 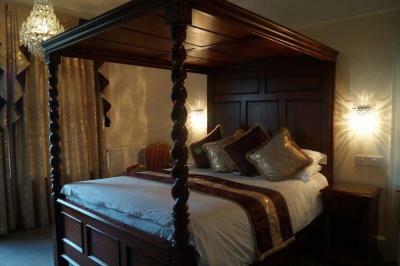 Lovely comfortable room with 4 poster bed overlooking the garden. Consistently delicious and hearty breakfast . Lisa was very friendly and helpful. All this plus free parking and a few minutes walk to the city centre -we can find no fault at all and would certainly stay again!